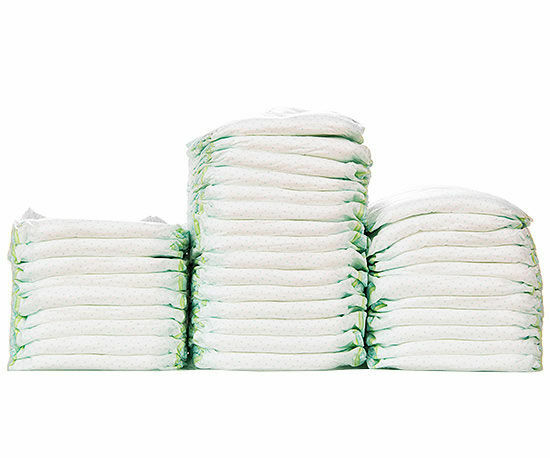 Does anyone have any suggestions on where I can donate unused nappies? I have a few opened packets of size 1 nappies from Boots/Asda/Aldi that Baby B has grown out of! He’s still in the Pampers ones, but some of the other brands (Boots in particular) seem to come up a bit on the small side.